Newstyle Media Blog Is The Yellow Pages Defiling Our Streets? Are we at the end of an era when it comes to the Yellow Pages? It was once our go-to yellow bible with everything that we needed to look up a plumber or local business. Now, we use it as computer stands, foot rest and to keep our fires going during winter. 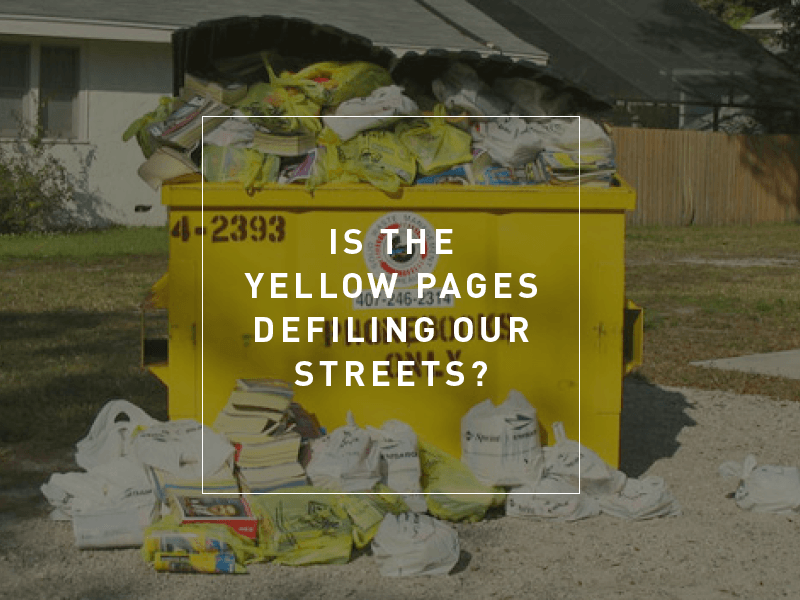 The Yellow Pages is no longer being recognised as the helpful yellow tool, but now defiling our streets as it’s bulky pages are wrapped up in plastic. Thanks to the era of Google, we can now easily search for any business. Name, number, location, all found easily through just a few keywords. Even Yellow Pages is online, so why keep creating the giant yellow stack that isn’t being used? Think of all the trees we could be saving. A recent rant by local Stirling restaurant owner, Chris March from Locavore puts things into perspective. 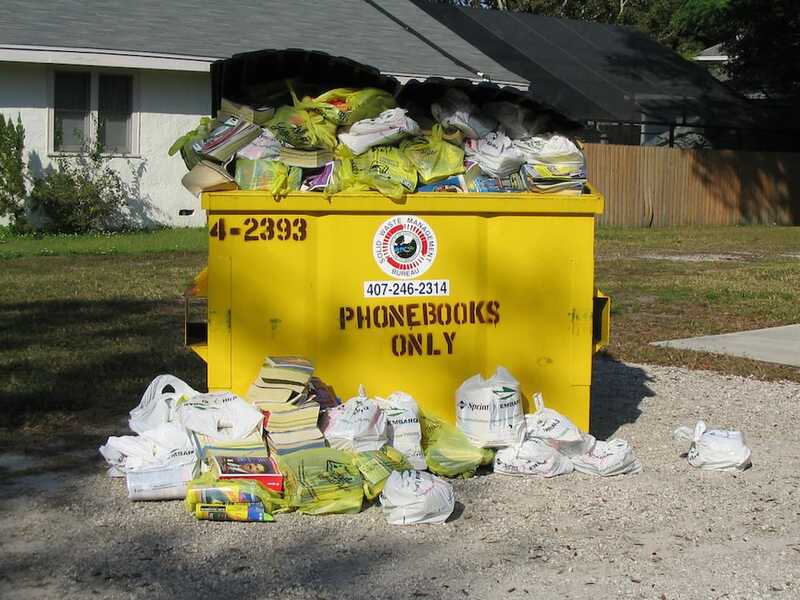 In order to get the Yellow Pages, not only does someone have to drive around in a van (creating carbon emissions) but they then have to drop off the directory that’s in a plastic bag (greenhouse gasses) may sit in your office and never be used (environmental impact). What a waste of paper! Surely they are redundant? Not only is this one of the biggest stuff ups in Australian business history, in that they had the name, number, address and contact person of every business in the country and were not only unable to take advantage of that with the digital revolution, but managed to lose nearly everything to it. Now they defile our streets with redundant non-eco friendly waste. I guess that if you don’t deliver the product, you can’t charge people to be in it? He believes that the public should be able to decide whether they register to receive it or not and that those who do have the Internet shouldn’t register. You can help save the environment by opting out or recycling your old books at Directory Select. Surely, if we BAN plastic bags in supermarkets then the Yellow Pages should be banned from littering our streets with them? It’s time to do the right thing and recycle.